Effective internal capacitance max. 50 nF ; a cable length of 10 m is considered. Effective internal inductance max. 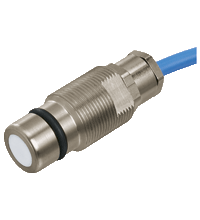 60 µH ; a cable length of 10 m is considered.